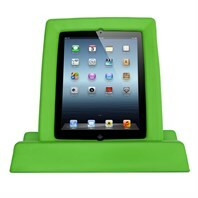 Protective case for the iPad 2, 3 or 4 – lightweight, durable, easy to clean, easy to grab, comfortable to hold. 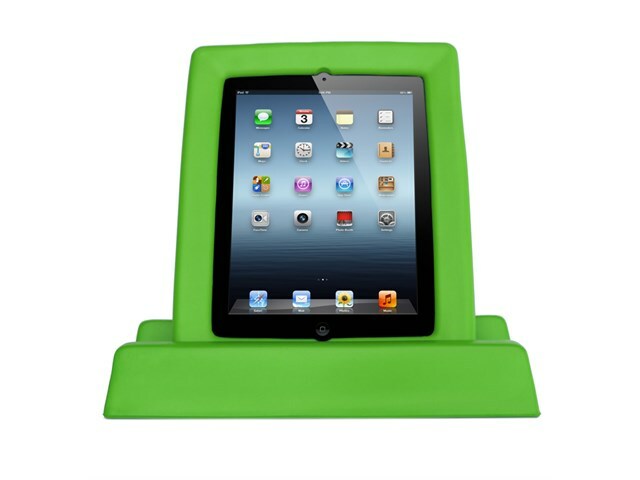 Buy with a matching stand & save! Buy a frame and stand of the same colour together a SAVE! (bundles are the same colour).